The Pillars of Mankato is NOW OPEN! Call to schedule your tour! Beautiful senior living apartments in Mankato. The Pillars of Mankato provides independent living, assisted living, and memory care apartments for seniors in a specially-designed community. Whether you are looking for a senior community where you can live independently, or are looking for a place that can provide the care and personal services you need to maintain your independence, The Pillars of Mankato is here for you. Call us at 507-344-6777 or complete the form below to be added to our interest list. The Pillars of Mankato offers independent living for seniors looking for a more carefree lifestyle. Choose from a variety of floor plans including studio, one-bedroom, and two-bedroom apartments with a variety of amenities that will add to your comfort. Your monthly rent fee includes utilities, taxes and maintenance fees. For those who need a little more help, The Pillars of Mankato provides a full array of assisted living services including meals and light housekeeping. No need to move if you need extra help. The Pillars of Mankato offers individually tailored health and personal care with staff on site 24-hours per day. 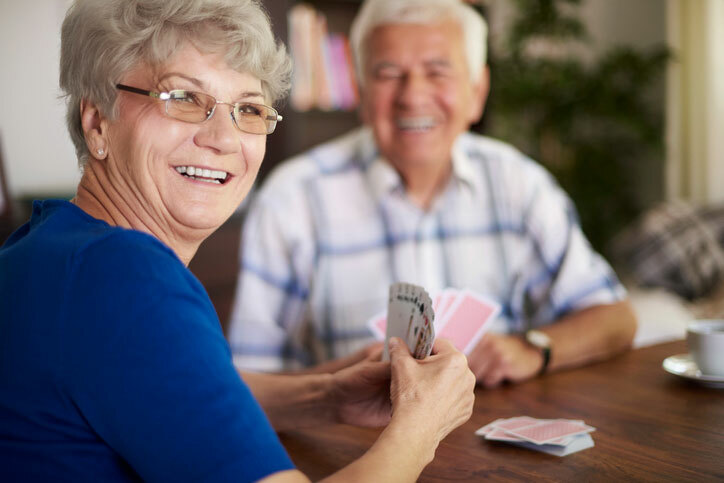 As part of Ebenezer, Minnesota’s most trusted memory care provider, The Pillars of Mankato offers the latest in memory care advancements. Residents in our memory care neighborhood live in private apartments with private baths. A beautiful garden and courtyard are available with controlled access entrance for those who wander. Memory care offers the highest levels of care in our community with staff on site 24-hours a day, 7 days a week. Meals are served in a family style setting and daily activities are designed to ease residents anxiety while promoting brain health. ​The Pillars of Mankato is managed by Ebenezer, Minnesota’s largest senior housing operator. For more than 100 years, Ebenezer Management Services has been serving older adults in and around Minnesota. As part of Fairview Health Services, Ebenezer is driven to heal, discover, and educate for longer, healthier and more meaningful lives.